Former Trump campaign adviser George Papadopoulos, who served less than two weeks in prison last fall for lying to the FBI as part of the Russia investigation, thinks the lawyers he had at the time were “possibly compromised” and played a role in getting him time behind bars. Papadopoulos added he was certain no collusion occurred between the Trump campaign and Russia, and was then asked a follow-up about whether he had regrets about pleading guilty. 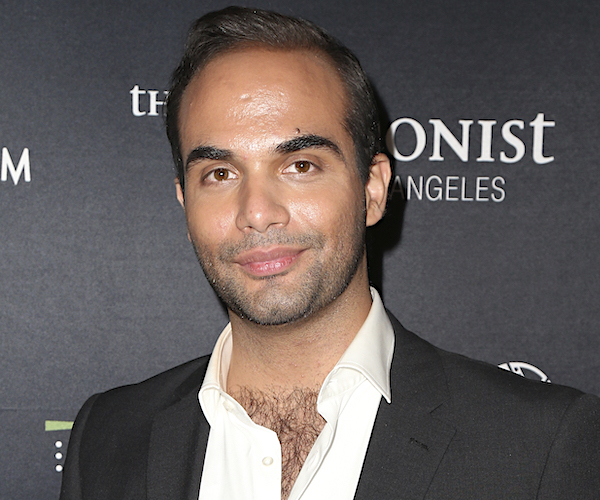 Papadopoulos was later asked if he would be interested in receiving a pardon from President Donald Trump, but he said that would not be much help to him. “A pardon doesn’t actually practically impact my life right now,” he said. Papadopoulos’ role in the Russia investigation is complex, and he claims members of western intelligence services created a ruse to make it appear as if he was working with the Russians during the 2016 campaign.